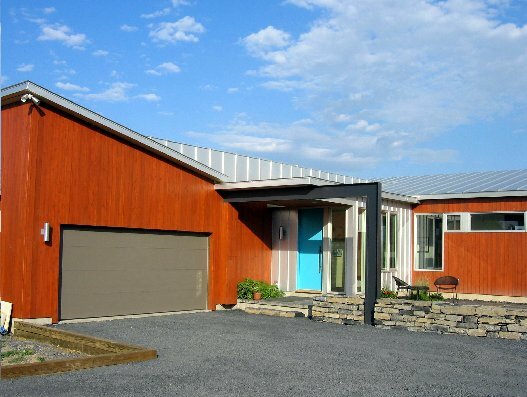 Modern House Plans by Gregory La Vardera Architect: Vermont Plat House - calling it done! Beautiful house! I hope to build one some day.